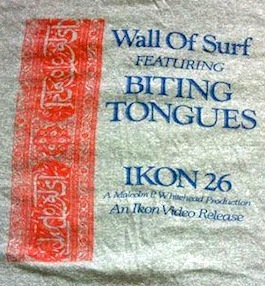 Notes: Official promo shirt for IKON 26. Grey with red and blue logo. A 'Kino Peripheral'.